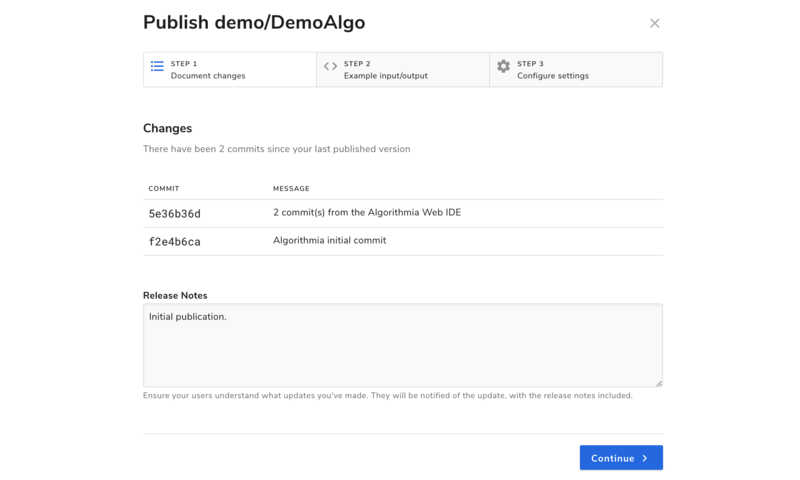 Welcome to deploying your scikit-learn model on Algorithmia! This guide is designed as an introduction to deploying a scikit-learn model and publishing an algorithm even if you’ve never used Algorithmia before. After training your Scikit-learn model, you’ll want to save the pickled model so you can upload it to Algorithmia. 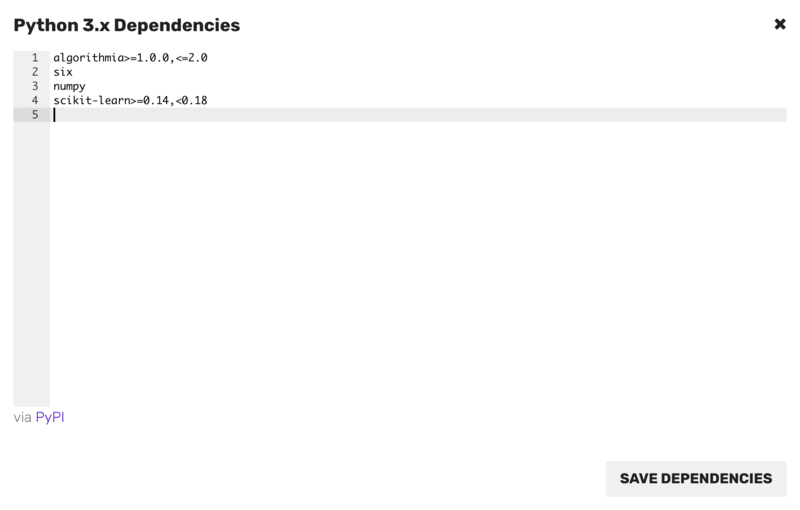 The dependency file is the equivalent to a requirements.txt file which pulls the dependencies listed from PyPi. Now to check out a code example using the Random Forest Regressor to build a prediction model in Scikit-learn. If you want to follow along, go ahead and use this dataset from Sckit-Learn. 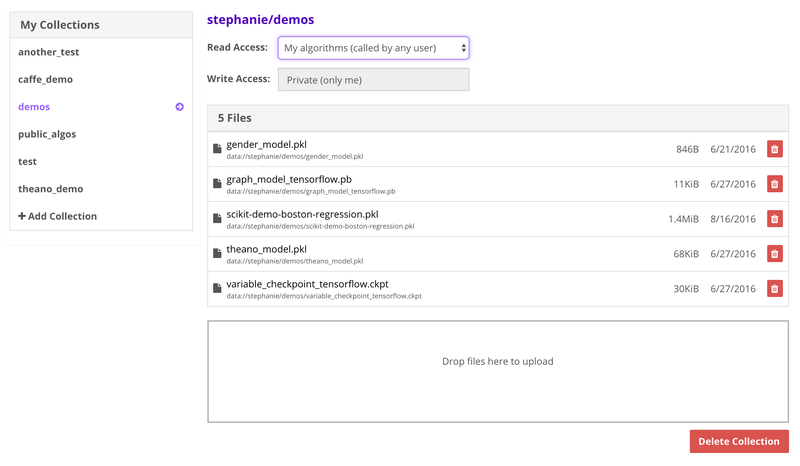 That’s it for hosting your scikit-learn model on Algorithmia!